Located on Elephant Rock on the Gold Cost, Currumbin Surf Club is the home of The Vikings surf life savers as well as a fantastic restaurant, regular live entertainment, an outstanding function venue and a number of gaming options not to mention the convenience of a local courtesy vehicle. 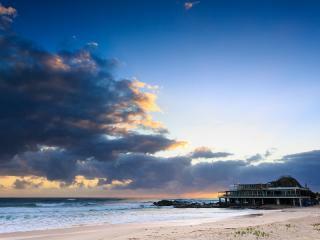 Currumbin Surf Club boasts the region’s best restaurant which offers the perfect blend of classic bistro fare and excellent contemporary Australian cuisine. Created by a talented kitchen staff, there’s something on the menu to delight all taste buds. Whether you wander in from the beach in search of a bite to eat or want to enjoy a special meal, you’ll find it here. Guests can choose to dine alfresco on the expansive balcony or in the air conditioned comfort of the surf club. Open daily for breakfast, lunch and dinner, the surf club also offers members a 10% discount off the entire restaurant menu. What goes with dinner better than a show? The Currumbin Surf Club features live music every week and the Vikings Room on the top level is the perfect spot for functions, special events and weddings, offering 180 degree views of the Gold Coast skyline and magnificent coastline. If you’re feeling lucky, why not try your luck in the gaming room? Guests can choose from Keno and raffles as well as a number of members draws which are all part of the fun. 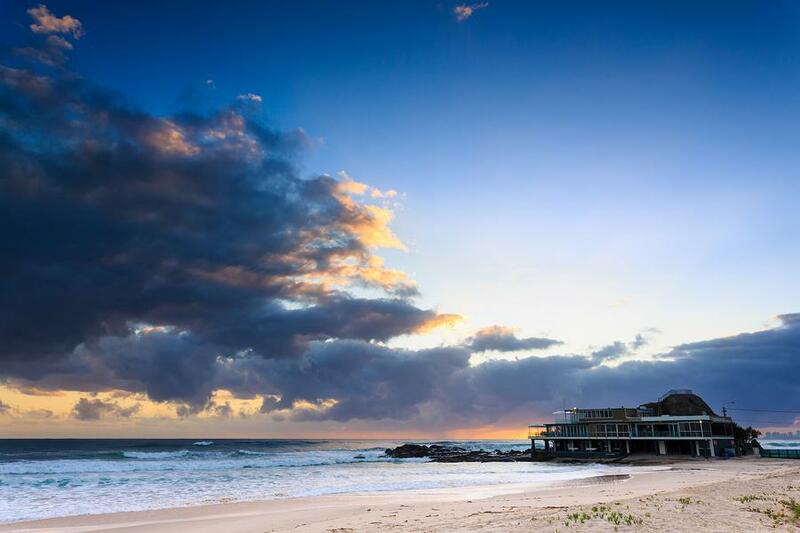 Whether you’re a local wanting to become a member for life or a visitor simply wanting a social membership, you’ll enjoy a number of benefits at Currumbin Surf Club including discounts on food and beverages as well as access to the complimentary courtesy bus. Operating 7 days a week, the Currumbin Surf Club courtesy shuttle operates Monday to Thursday from 4.30pm to 9pm, Friday 4.30pm til late, Saturday 11am til late and Sunday from 11.30am to 9pm. One of the friendly drivers will be more than happy to pick you up and/or drop you home and pick up can be arranged by calling reception. The shuttle operates as far north as the Tallebudgera Bridge and as far south as the Gold Coast Airport.